Sitemap | Polished Expectations Inc. 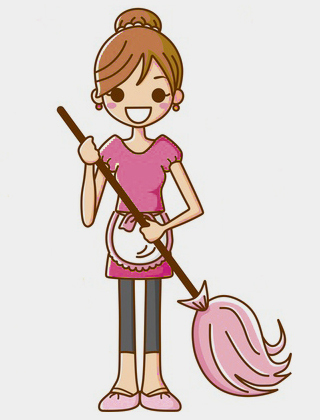 Residential & Commercial Cleaning & Concierge Services in Kitchener, Waterloo, Cambridge, Guelph and surrounding areas. © 2018 Polished Expectations Inc.